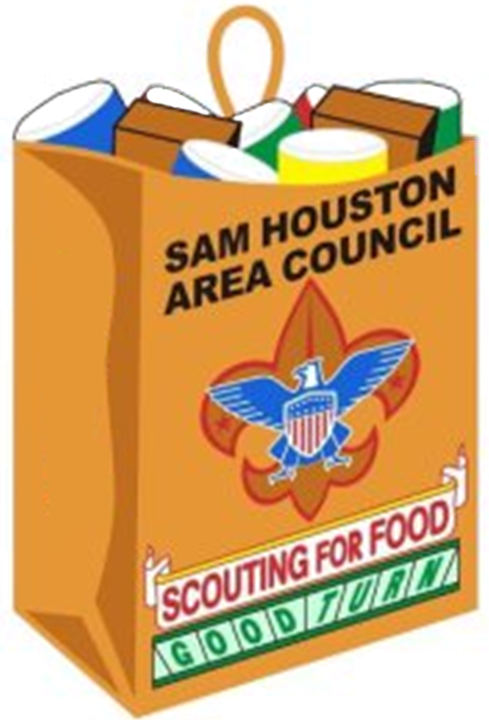 Hundreds of thousands of dollars go back to the Scouting program in the Sam Houston Area Council as a result of the annual popcorn sale. 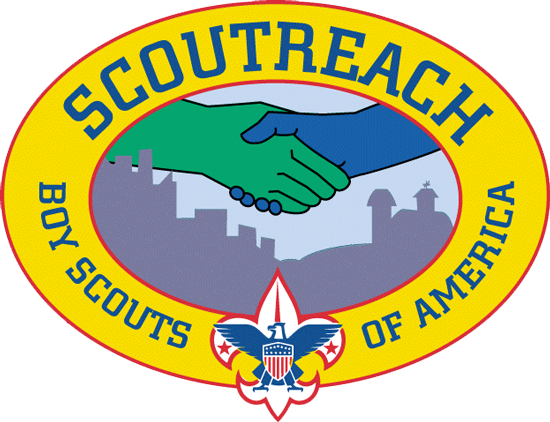 73% of all dollars collected during the sale support local Scouting. 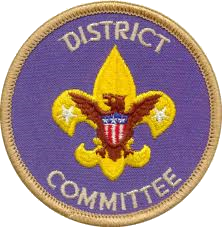 The popcorn sale is a way for a Scout to support his or her way through the various activities during the year. There are three options to sell popcorn: traditional take order sales, sell online to friends and family out of town and show-n-sell. For more information, contact your district popcorn kernel or district executive. 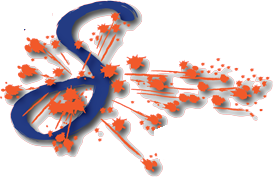 • Increase your unit and council income – 73% stays in the local area. 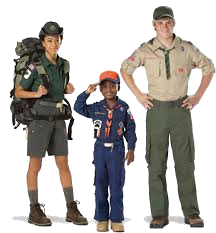 • Scouts pay for their way for various Scouting programs and activities. 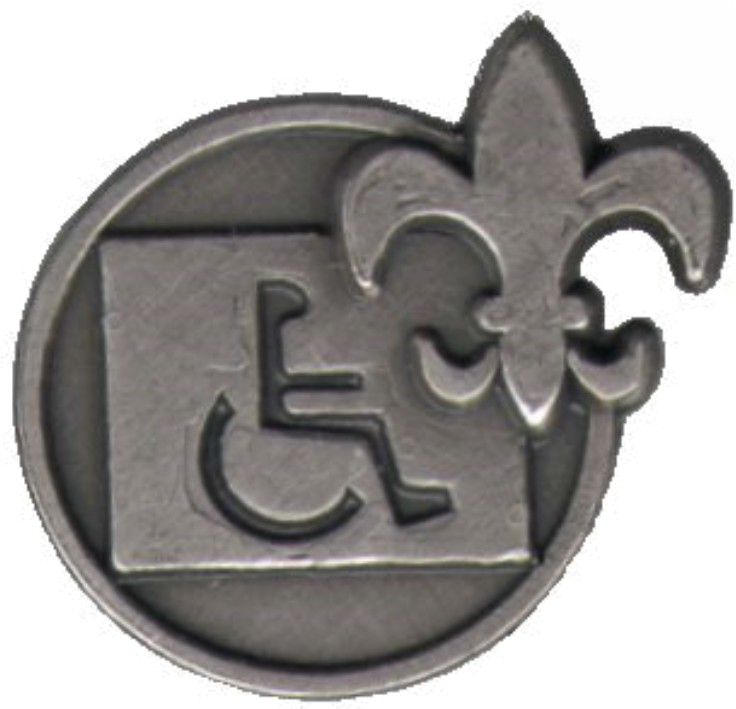 • Scouts learn life lessons by earning their own way. • Ordering has never been easier than with the Trail's End app. 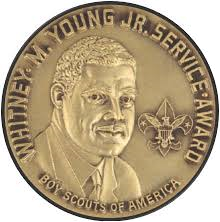 • Videos and resources help Scouts learn how to be successful. There are three options to sell popcorn: traditional take order sales, sell online to friends and family out of town and show-and-sell. All sales count towards prizes. Take order sales are the most traditional way to sell popcorn. 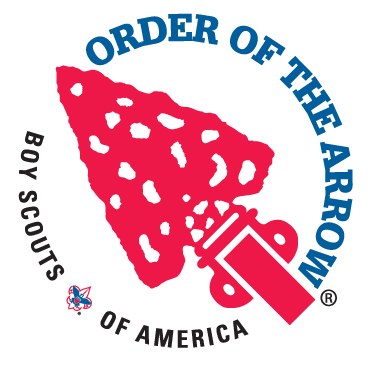 Scouts go door-to-door with the take order form received from your leader after unit kick off on August 15 through October 31 2018. Customers choose the product(s) they wish to buy and writes the order on the order form. 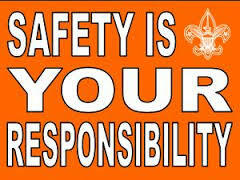 Scouts should collect the money when the popcorn is ordered (checks should be made out to the unit). Orders can be taken on an order form or via the Trail's End app (which accepts credit cards). Popcorn will be picked up by units on November 17, 2018. Selling online is the best way to sell to friends and family who live far away. 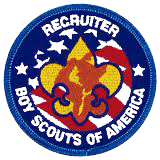 Online sales count toward Scout rewards including the $650 club, and scholarship program. Participants can send emails to friends and family asking them to purchase products online. The email includes a link allowing them to begin shopping right away. Customers can pay with a credit card, and the products are shipped directly to the customer. The advantages of online sales are that the Scout doesn't have to collect money or deliver products. Online sales run from August 1 to December 31st. Show-n-sell is similar to take order sales, except Scouts have the popcorn in hand to sell to customers. All units are eligible to participate if they agree to the terms stated in the commitment order form. Packs, troops and crews can request permission to sell in front of a retail store or chartered organization. Show-n-sell should not replace traditional take order sales. There are four bundle options that can net units between $900 and $4,500. Order and sell multiple bundles to increase unit profits! There is little risk as any unsold popcorn is rolled into traditional sales. Show-n-sell popcorn is picked up on August 18, 2018. For pick up times and location, contact the district popcorn kernel. The show-n-sell campaign runs through October 1, 2018. Blitz Day is a designated day where units are encouraged to sell popcorn during take-order as a group by canvassing areas in their neighborhood. Scouts that meet the items sold count indicated by each date will qualify for entry into the drawing for one of three GoPro Hero3+ Silver Edition. October 13, 2018 – Sell a total of 40 total traditional items and then enter the drawing. October 27, 2018 – Sell a total of 60 total traditional items and then enter the drawing. The winner will be drawn and announced on Facebook the following week. 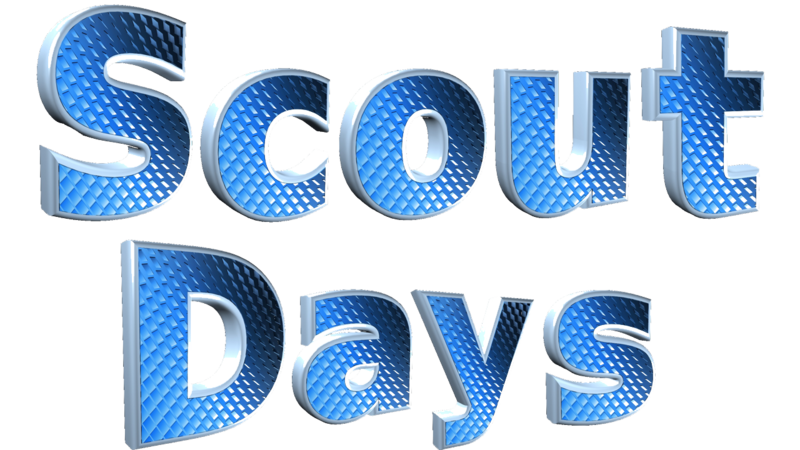 Note: Scouts are not required to participate in Blitz Day to enter the drawing. If the required number of items are sold and met by the deadline, a Scout may submit an entry for the drawing. 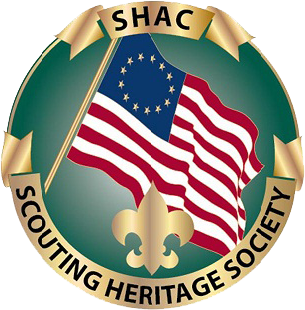 The military donation allows customers to support the military and Scouting at the same time. Customers can choose to donate $50 or $30 worth of popcorn to men and women in the military, their families and veterans' organizations. There are no shipping and handling charges associated with military donations. Over 2,000 tons of popcorn treats have been shipped to hundreds of locations around the world! 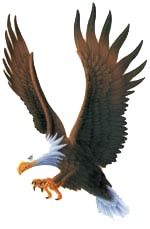 Military donations count toward Scout rewards. Since customers who purchase a military donation don't receive the product in exchange for payment, the purchase should be 100% tax deductible. As always, recommend that the customer check the tax laws with their tax professional, as tax laws often change. 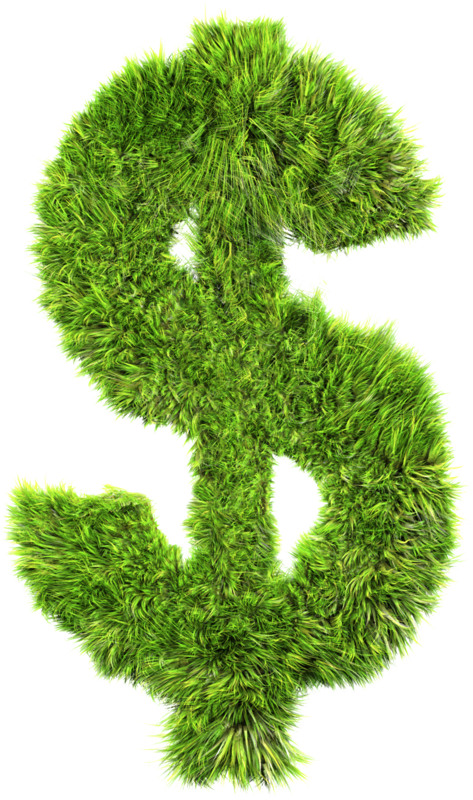 Did you know that units that utilize the council prize program sell an average of 6% more than units that go with the cash option? Youth are motivated by prizes and the ability to work towards a goal. The prize selection is sure to have something for every youth in your unit. Prizes must be ordered by November 1, 2018. 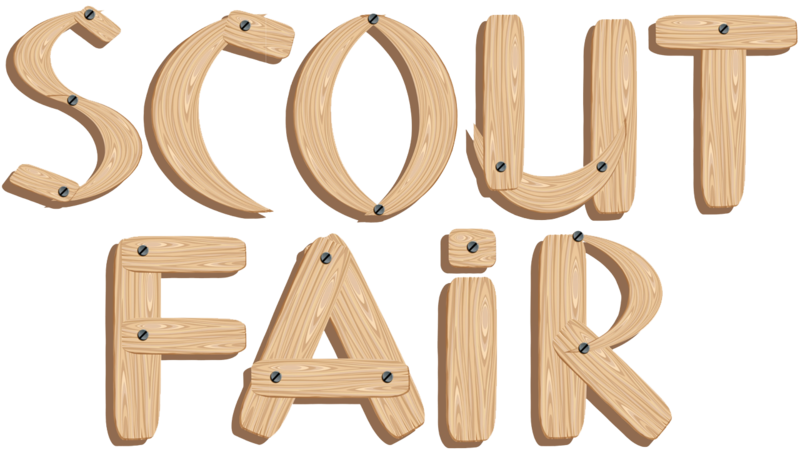 Scouts who sell at least $2,500 (online, face-to-face, or combination) in any calendar year will have 6% of their Qualified Product Sales count towards their own Trail's End Scholarship. * Once enrolled, 6% of their sales each year will go towards the scholarship*. 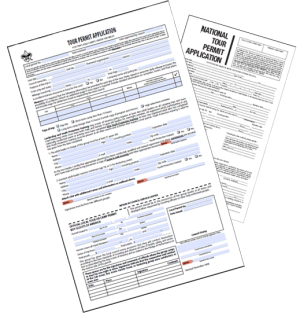 Reporting of sales is not automatic, and forms must be submitted to Trail's End each year following the guidelines at www.trails-end.com/scholarship. 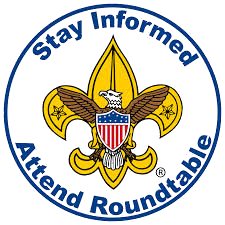 Scouts only have to hit the $2,500 minimum one time, and don't forget online sales count! Soccer Game: Two tickets to the Houston Dynamo or Dash (3 games to choose from) for the Scout and a parent/guardian. Tickets are provided electronically. Families can buy additional tickets to the same game. Sales Tips from Luke - learn how to significantly increase sales. Each unit should send one or more representatives to pick up the popcorn order for the entire unit. Units need to bring full payment (unit check or money order), and a list of the top three sellers and the amounts sold. 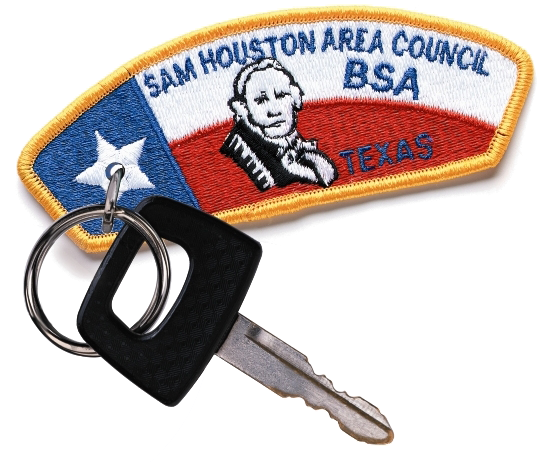 Remember to bring a large enough vehicle to hold all the popcorn (mid-size vehicles hold about 15 cases; sport utility vehicles hold about 30 cases; minivans with seats removed hold about 50 cases; for more than 50 cases consider renting a truck). For more information, contact your district popcorn kernel or district executive.